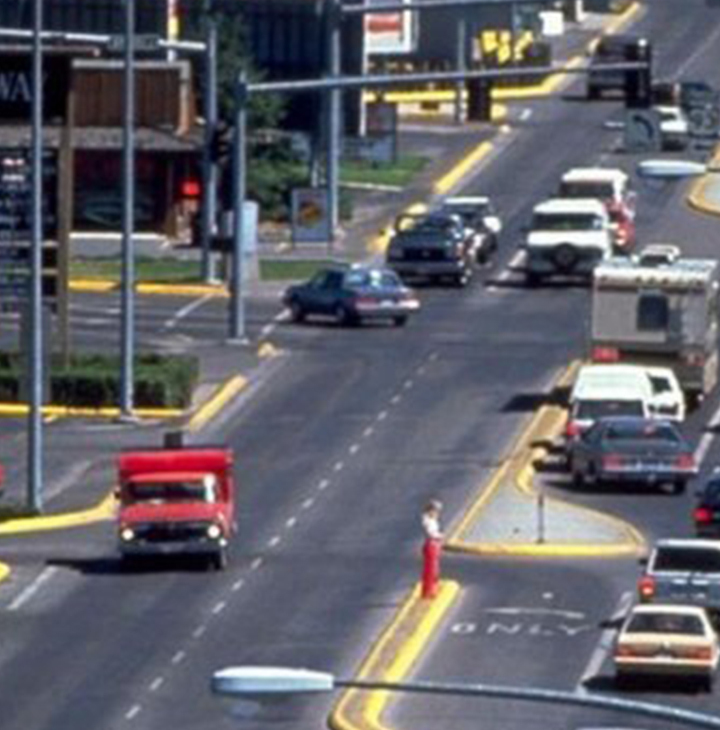 Are the Streets Near You Dangerous by Design? 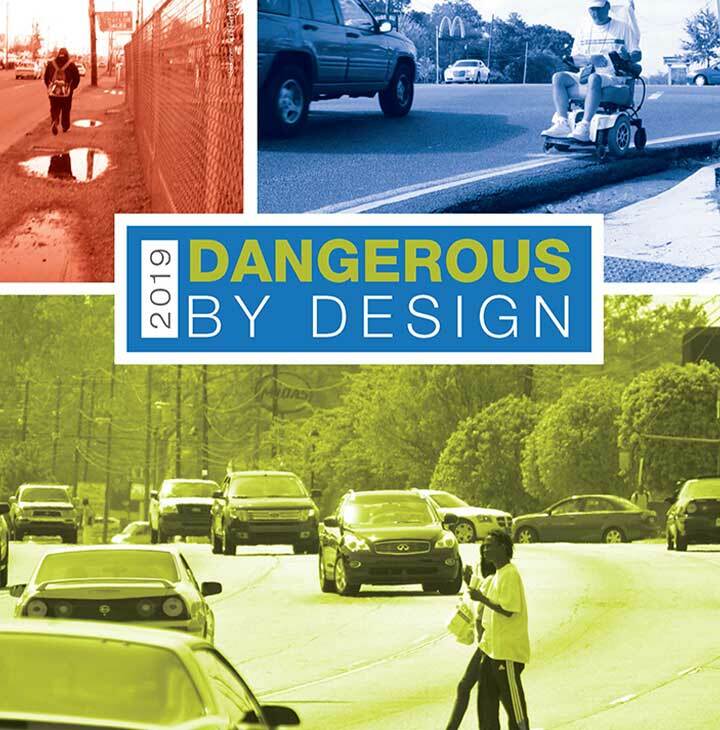 Earlier today, the National Complete Streets Coalition, with support from AARP, released its latest Dangerous by Design report ranking each state and the 100 most populous metro areas based on how deadly they are for people walking. * Register for tomorrow’s webinar about the report. Speaking of walkability, the AARP Walk Audit Tool Kit enables individuals and groups to document unsafe streets and advocate for change. Speaking of grants, applications for the next round of AARP Community Challenge “quick action” grants open next month and will be announced through this newsletter.